Hyundai and Aurora Innovation have inked a strategic partnership to bring self-driving Hyundai vehicles to market by 2021. 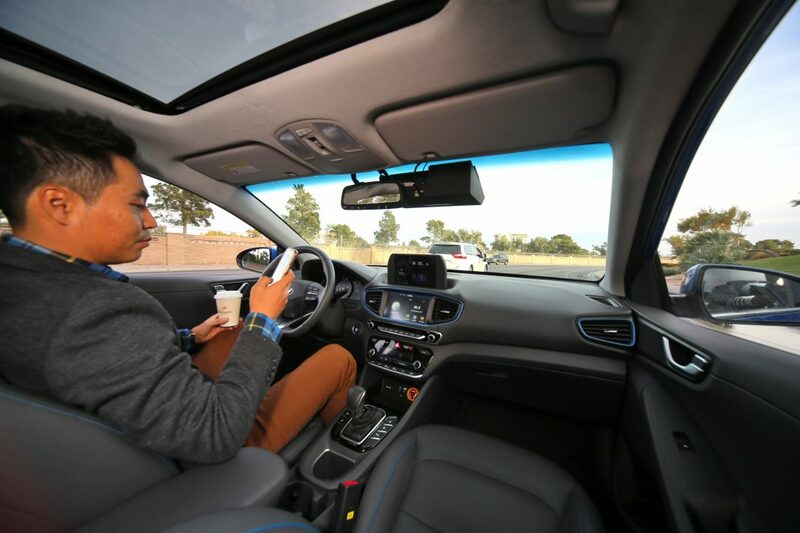 The partnership will incorporate Aurora’s self-driving technology into Hyundai vehicles, starting with models custom-developed and launched in test programs and pilot cities, said the companies in a statement. The partnership is expected to focus on the ongoing development of hardware and software for automated and autonomous driving and the back-end data services required for Level 4 automation. Level 4 autonomous vehicles defined by SAE can operate without human input or oversight under select conditions. Over the longer term, Hyundai and Aurora will work to commercialize self-driving vehicles worldwide, say the companies.